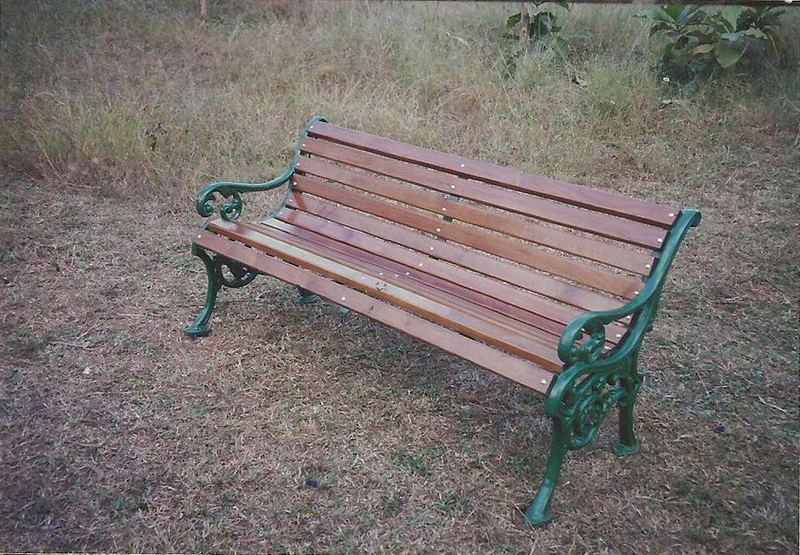 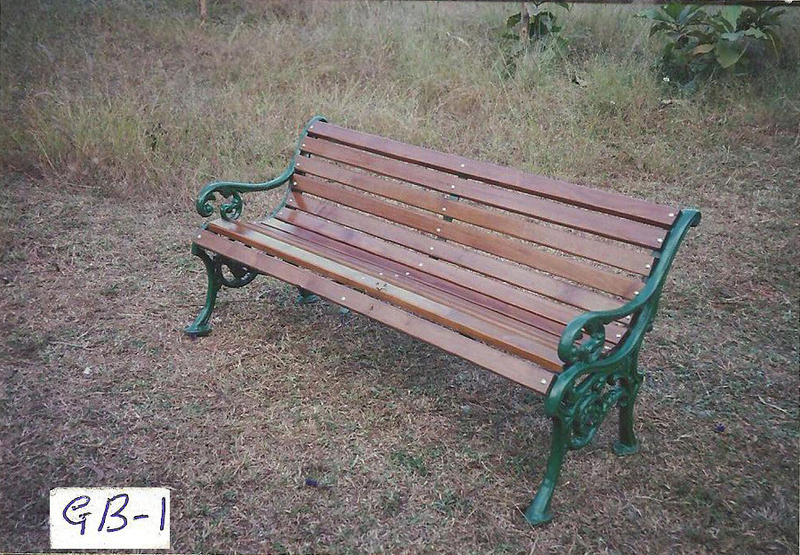 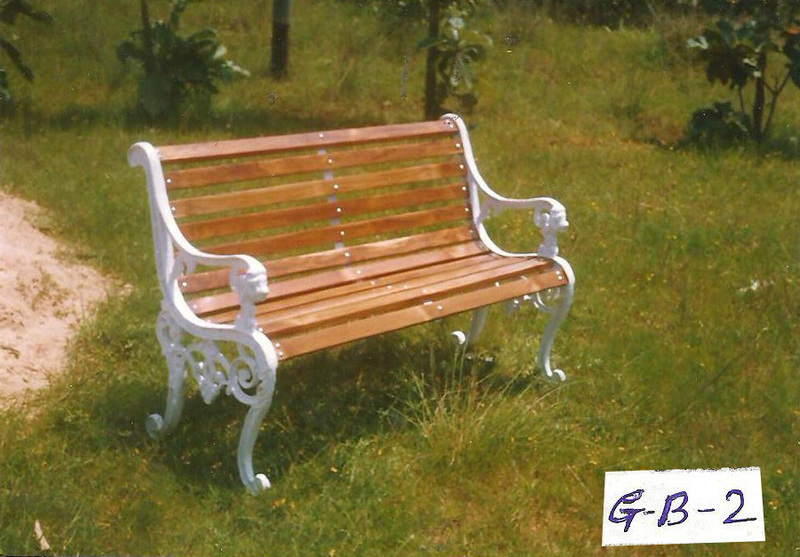 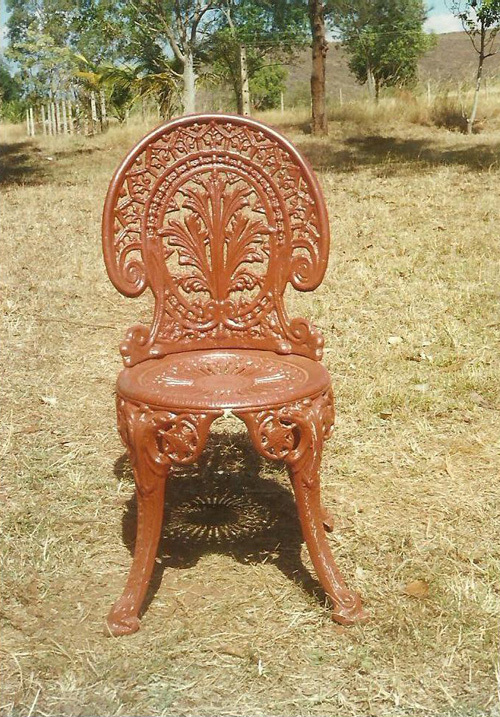 We offer a wide range of garden furniture like garden chairs, garden table, garden bench, garden lounge chairs etc. 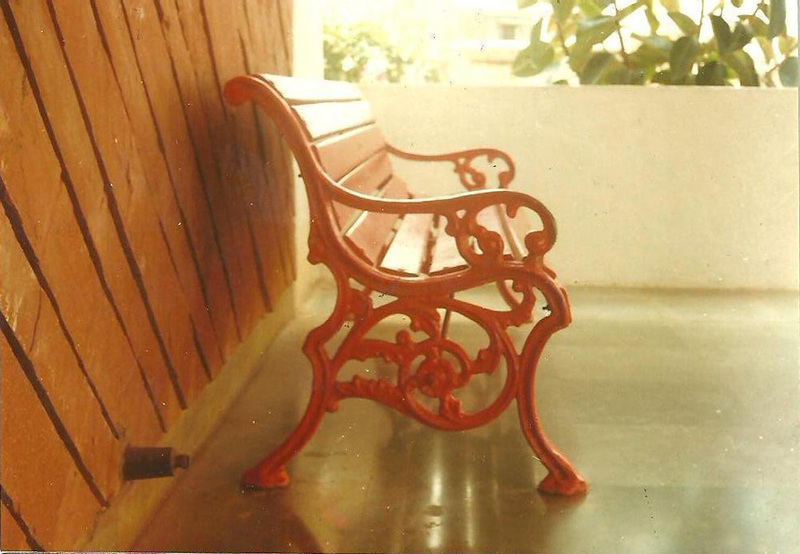 Some of the features of our furniture are durability, aesthetic design, and wear & tear resistance. 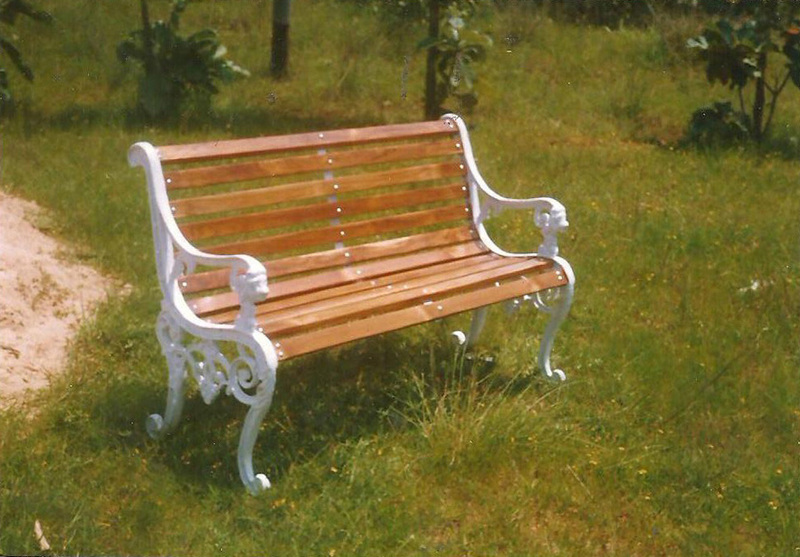 Primarily made using cast iron these add luxury, beauty and comfort to your garden spaces.